Modus Operandi offers training for those interested to profitably invest time, energy and resources in Social Media. 2012 proved to be a rich year for Social Media at large, but did you get the real grasp of what is going on and of how to use this promising discipline at your or your business’s advantage? Have you ever thought about improving your Social Media Skills and make your organisation benefit from higher ROI (Return on Investment)? These are our main set objectives. We have, over the years, collected valuable experience and knowledge at different levels of Social Media Networking, thanks to our interactions with leading Social Media specialists. On due course you may even be on to meet them in person. We will work on having sessions with Global Social Media leaders like Mari Smith, Jon Reed, amongst others. We aim at giving to any Mauritian, the possibility to have total hands-on when it comes to basic and advanced Social Media techniques, which lead to profitable online presence. Whether you’re looking to start small, explore Social Media and its keys to success, or to be a learned professional in specific niches or if you need to learn how to integrate blogging, Twitter, Facebook, in your Social Media Marketing campaigns, we have timely workshops for you. Every workshop is led by Alain BERTRAND who is ranked 155th Worldwide as a Community Manager. We will from time to time, when available and needed, call for a local or international authority to speak on a specific topic. Each confirmed booking comes with free copies of the best related literature. We will also offer ebooks, handouts and relevant online resources. Besides, each booking will carry a 1-month aftercourse free one-to-one online support and coaching. You are ready to get started with Social Media marketing but don’t know where to begin! 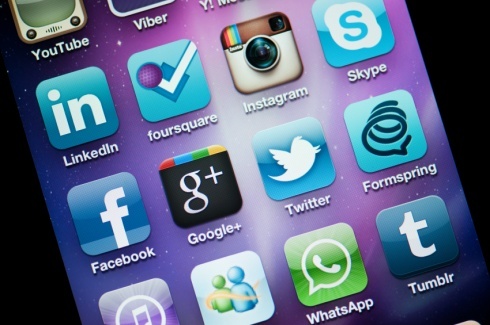 Starting Social Media Marketing may look daunting. Getting properly started and geared is the main condition to ensure success and profitable ROI. This workshop is set to give you the initial knowledge and confidence for a quick start. 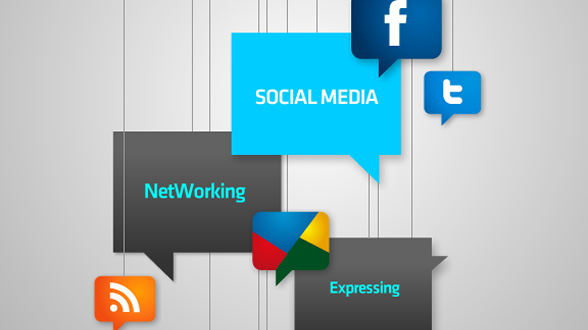 Our practical one-day workshop is designed to give the hints and solid bases about social media integration. 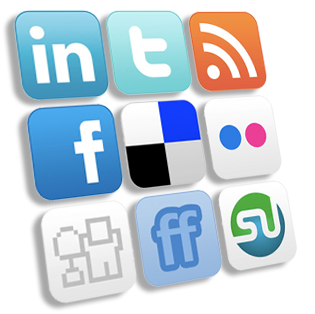 These are especially needed to get you up and running with simple and efficient Social Media Marketing Campaigns. We will show you how to set up a proper Social Media Marketing Plan and how to optimize usage of Social Platforms like Facebook, Twitter and Blogs. The approach however, will differ depending on where the workshop is held; In-house or as a public session. Twitter is special, intriguing and confusing. Understanding how the micro-blogging platform works and what the benefits of 140-character messages are for a Social Media Campaign are the unavoidable basics of fruitfully using this powerful Social Media Platfrom. You will, through practical experiments learn how to create compelling story telling that lead to a growing network of followers. You will learn how to manage hashtags, mentions and Twitter search to fit your global Marketing campaigns. Facebook is a powerful platform for message distillation and network insight processing. Learning to build a compelling Facebook page is a must when a specific campaign wants to reach out to the widest audience. With this workshop you will learn to understand and manage the fundamentals of Facebook professional account management. You will also learn about the platform’s good practices and you will be introduced to techniques that will help you to engage. Do you know about the policies, guidelines, procedures and strategies that rule Social Media Campaigning? Did you know that Social Media Management implies real-world strategies for managing time, people and resources? What do you need to be the Social Manager of your company? Through a mix of presentation by Alain and by other Social Media professionals (sometimes world renowned ones), through interactive discussion and activities, this workshop is aimed at providing eventual managers with the necessary tools to empower their staff to use social media marketing appropriately and with confidence. For all our public sessions classes of 22 seats will be catered for. For In-house sessions we will limit the number of seats relatively to the size of the company and to their specific needs, but for this very case a minimum equivalent of 6 bookings is needed. As per the workshop subject, the venues may change. But they will always offer the same degree of comfort, functionality and prestige. Each venue will be equipped with WIFI, projectors or LED TVs and will cater for lunch, tea breaks and an aftercourse socialising get together. The venues will usually be in towns out of Port Louis. Social Media doesn’t depend on set academical standards. Anyone, with basic scholar experience can access to our courses. We will however requisite a good understanding and mastering of both spoken and written English and French. As material, we will strongly recommend you to be equipped with a WIFI enabled Notebook or Laptop along with the traditional paper pad, pencil and colored pens. Generally our workshops are priced, based on the local market size. Bundled tariffs can be discussed especially when groups of more than 6 persons can be made. They include lunch, all materials and access to the online resource site. Earlybird registration discounts are also available.